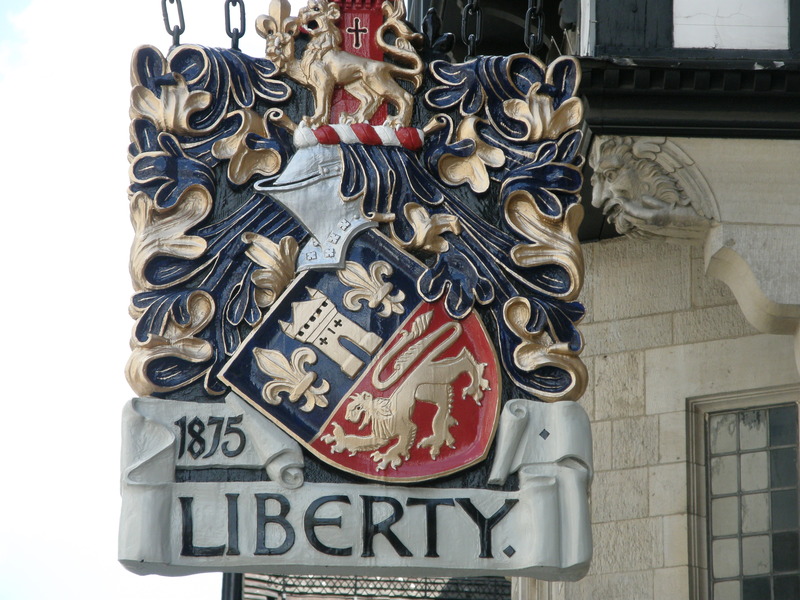 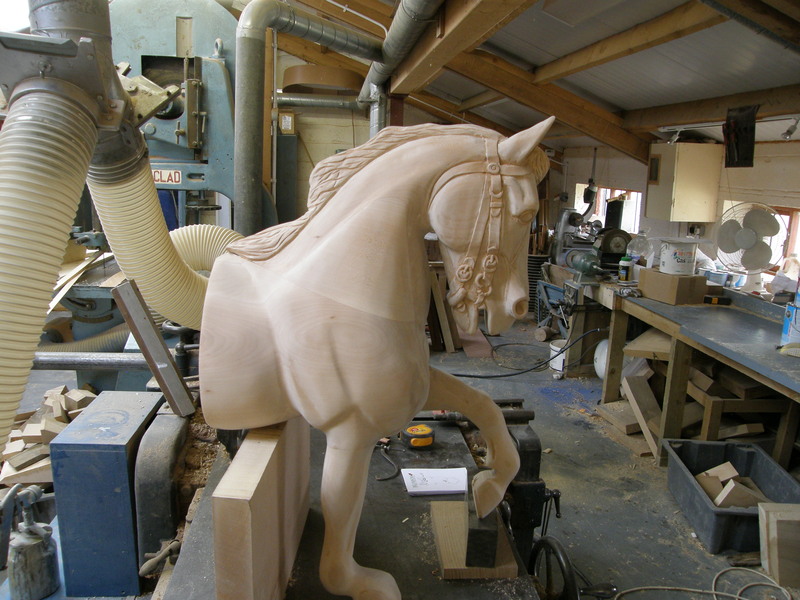 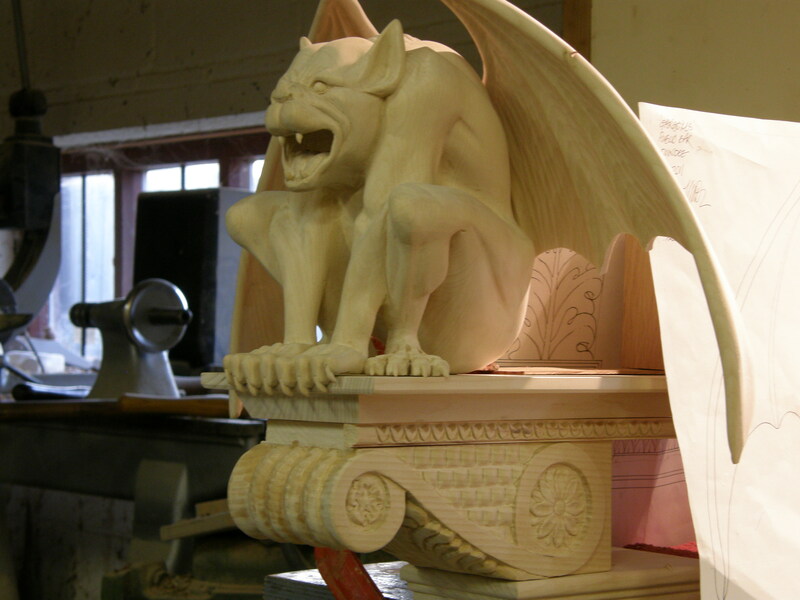 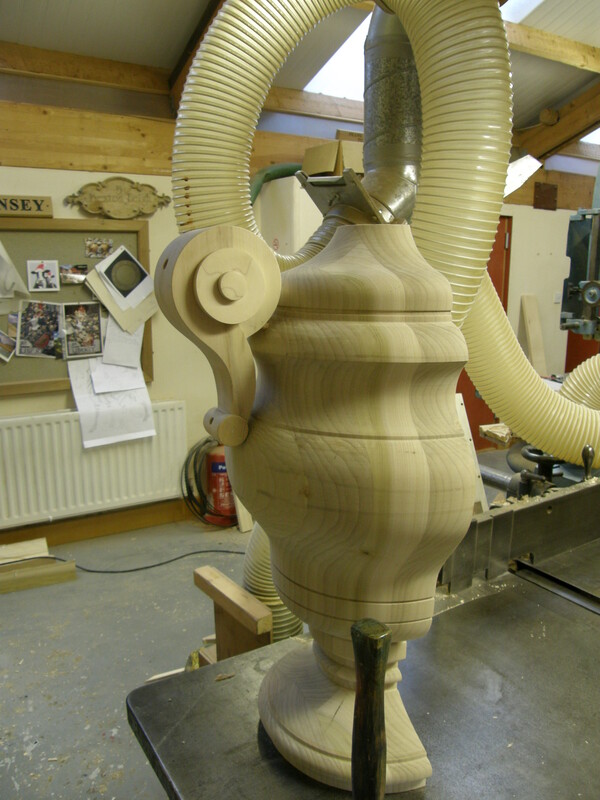 We have lots of experience in commercial carving work and are happy to look at and quote on any commercial carving. 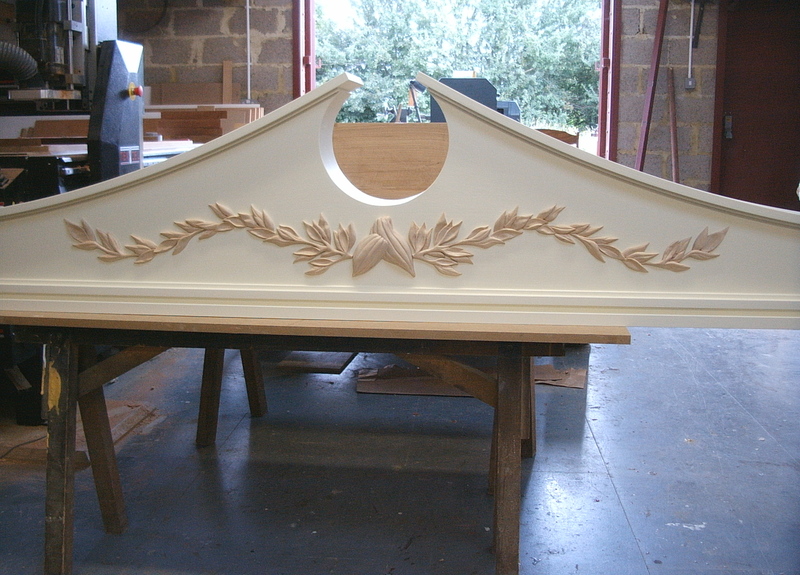 Some examples of the type of work we have done in the past are shown below. 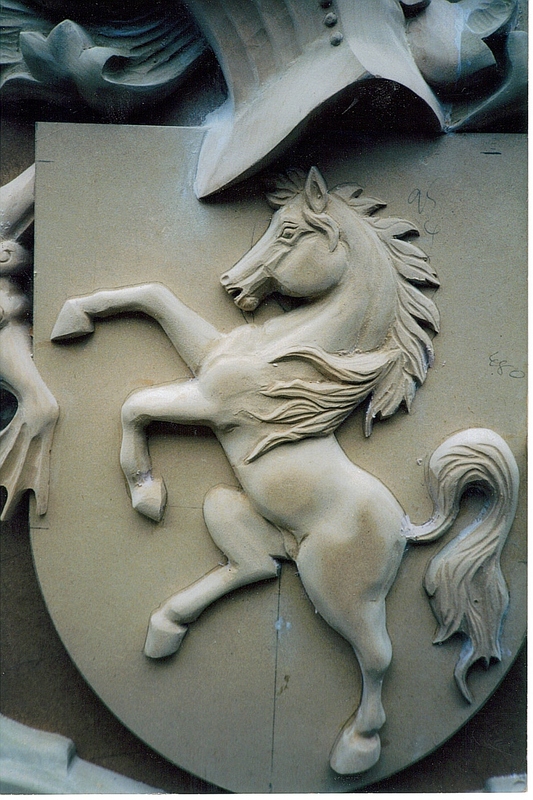 Because of our unique mix of hand carving and CNC work we are able to produce medium to high volumes of commercial carvings. 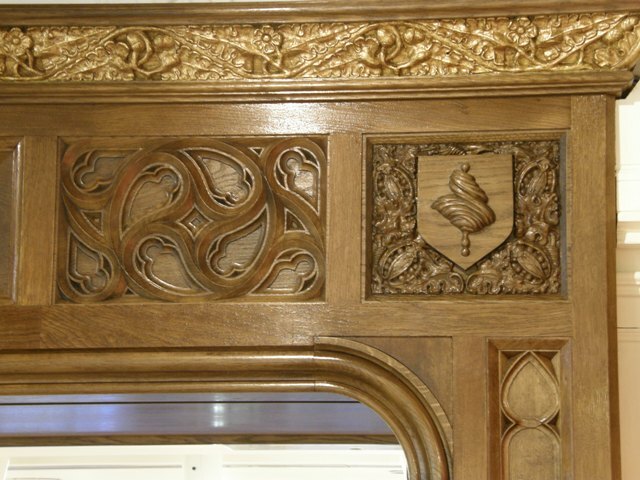 We can carve from sketches and/or technical drawings and will happily to work with architects and/or designers to ensure our carvings meet your needs. 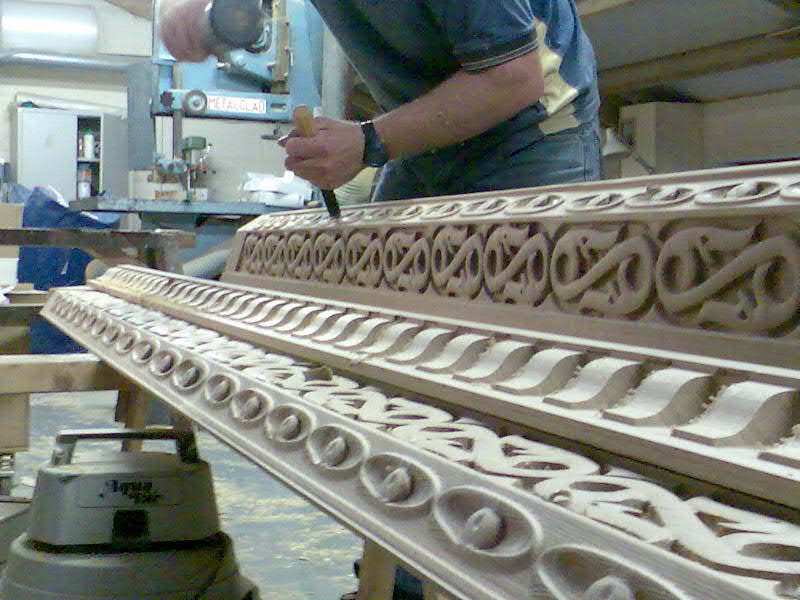 If you are interested in our commercial work please give us a ring to discuss your requirements, or alternatively contact us using the contact form.